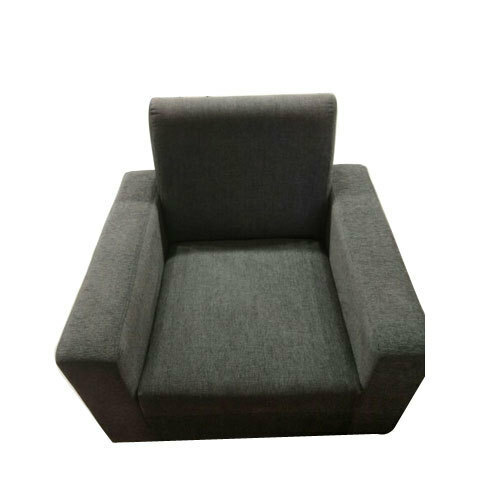 Owing to the presence of our expert team members, we are able to offer a wide range of Modern Single Seater Sofa. Since 2011, “Home Mart” is dedicated to become a leading entity and that’s why it is determinedly instrumental in this occupation of manufacturing and trading. Our corporation is a Partnership based entity, headquartered at Thoraipakkam, Chennai, Tamil Nadu. The assortment of products we provide to our customers includes Sofa Set, Door Curtain, Window Curtain, Gas Stove, Kitchen Chimney, Bed Mattress, Modular Kitchen, Dining Set, Floor Carpet, Office Chair and many more. Our experts are continuously setting innovative standard in the market in terms of excellence that is tough for anyone to accomplish in this industry. The organization has also stepped on the pathway of success by purveying the outstanding range of products. Also, we are shipping all our products at the doorstep of clients and at most competitive rates for the better satisfaction of clients.